Spring seems to have come early to the Pacific Northwest. I heard someone mention we are 10 weeks ahead of schedule. Many gardeners are itching to get their seeds and starts into the ground. I was at PCC in Redmond today and they already sellling starts like herbs, kale, strawberries and greens. You CAN begin gardening now IF you take precautions and protect your crops from frost and cold overnight temperatures. Quick reminder: The water does not get turned on until the last frost date which in our area can be as late a April! High tunnels are essentially small green houses, they are called high tunnels because there is usually a door that one can walk into and most of the time you can stand up in a high tunnel. I would love to have a mini greenhouse like this but am going to shelve that plan for when I have a large enough space in my backyard for it. Low tunnels are perfect for p-patch gardening. They are called low tunnels because usually one cannot walk under them. They can be installed into garden beds or straight into the ground. The supports you use for your low tunnel can vary, PVC pipes are used as well as electrical conduit (this has to be bent with a conduit bender before use) or you can purchase lightweight metal supports to hold up your covering(s). 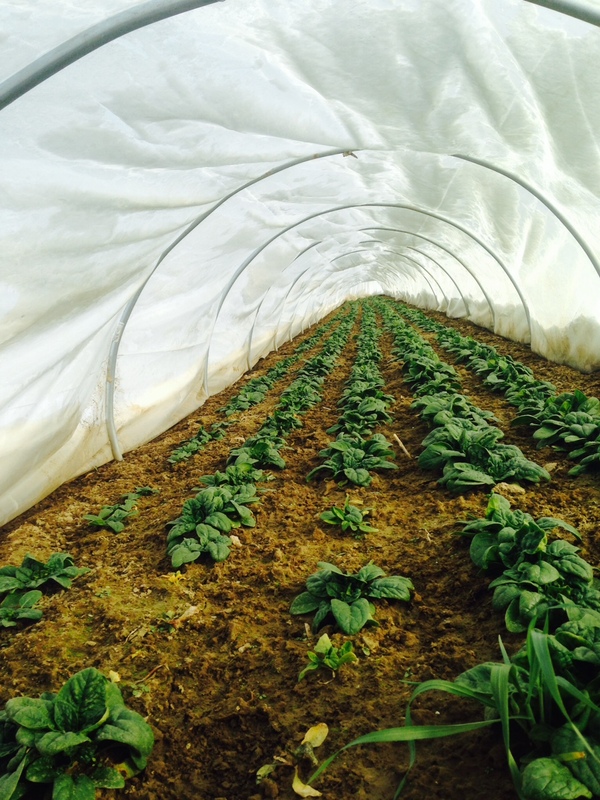 Low tunnels are easy to disassemble as the weather warms up. Plastic film (the thicker the better) and garden fabric can both be used as covers. Both have advantages and disadvantages: on super sunny days the plastic film may get too hot and your plants inside may burn, on rainy days they will keep the rain off but then you will have to water your plants inside, which may involve rolling up one side of the low tunnel to access the plants. The garden fabric is more breathable, it allows air and rain to your plants but it is a fabric and tends to rip more easily than they heavy duty plastic film. Both methods are great to retaining heat but also for excluding outside pest, they both however INCLUDE inside pests like slugs and snails. Be sure to bait for slugs or pick them off in the cool of the evening. Cold frames are a wonderful place to start seeds and overwinter plants. They are usually made from wood and glass or wood and plastic sheeting. 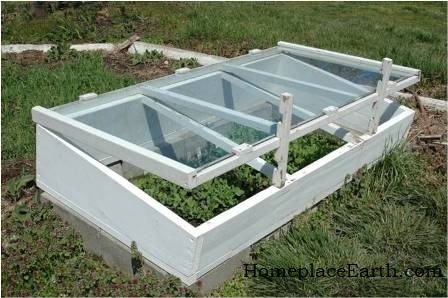 There are many cold frames plans on the internet available. Oftentimes cold frames are heavy because they are mostly made of wood, find a good study place to keep them and they will protect your plants for many seasons to come. Small and lightweight cold frames are available for sale but they are often flimsy, you will have to try them out and decide if they are worth the assembly time and cost. Keep in mind that a cold frame is smaller in area than many low tunnels and it can get very hot in there. It is suggested that you install and automatic vent opener that opens the top pf the cold frame on a particularly warm day. See photo below, this vent opener will save your seedlings and plants from really baking in the sun. Cloche is French for 'hat', In the garden, cloches are anything that protect your plants and gives them extra warmth. 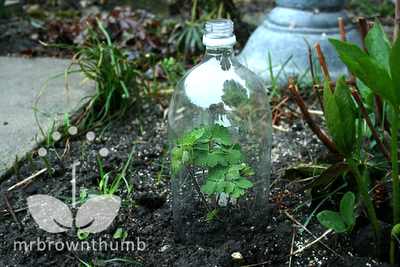 One can use glass cloches, upturned liter bottles, milk cartons and 5 gallon water containers. Remember to drill ventilation holes and secure lightweight plastic cloches or they may blow away in the wind. I use 5 gallon water container and I think it is a great way to recycle. Beware that it will get hot in there, Watch your plants carefully to see if it might be getting too warm under the cloche. As you prepare to take the cloche off, make sure you harden off the plants that have been protected underneath. Gradually, expose them to full sun, wind and nighttime temperatures for 7-10 days before you completely take the cloche off and leave them to fend for themselves. There are many, many, other season extending products on the market, It is a great idea to walk around the garden, chat with your neighbors and get their opinions of what works for them and might be convenient for you. many Asian countries value these herbs. I was introduced to all the herbs below through Vietnamese cuisine. Both of my parents were born and grew up in Vietnam even though we are ethnically Chinese. We grew, sold and ate these greens daily. countless foods. Raw leaves are tucked into rice paper rolls, dropped into hot soups, mixed into cool salads and noodle bowls, stir-fried other vegetables and meats. 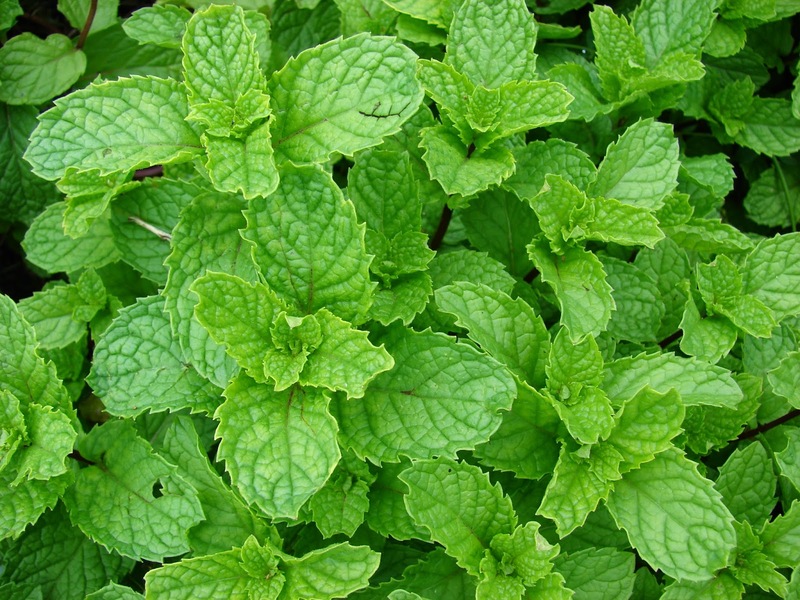 Spearmint is must for pho as well as fresh Vietnamese summer rolls. 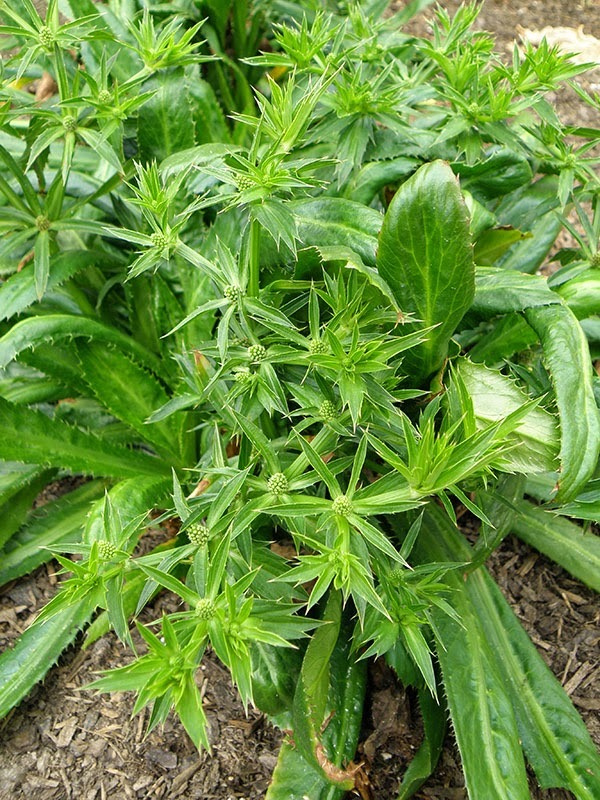 Beware of these very prolific plants that grow anywhere. Their very large roots require containment in a large pot for the best harvest. 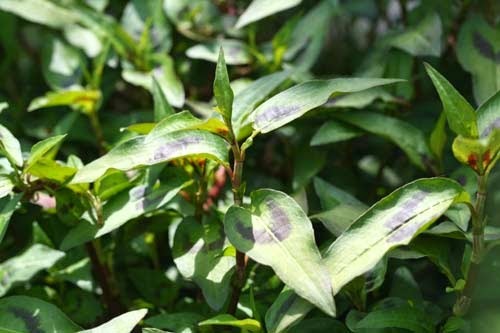 Called Ram Rau in Vietnamese, this herb is used is many, many dishes. It is a weed in the tropics and very invasive. Grow in a container with access to lots of fresh water, do not allow to dry out. It is hard to find seeds for this plant. Visit an Asian market and grow this herb from cuttings. 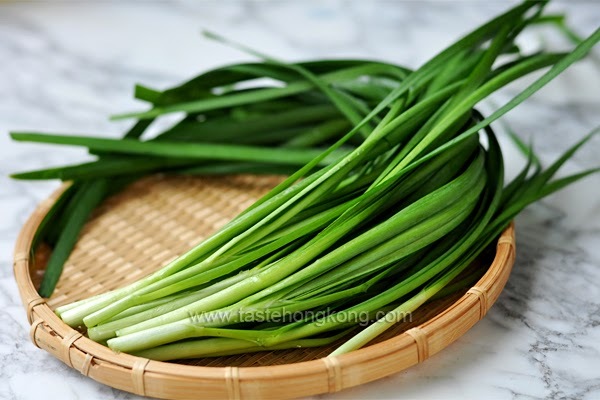 Garlic chives are great stir fried in many different dishes. My favorite way to eat them is in an omelette. Very easy to grow from seeds and starts, needs no special care. They are essential in pot stickers and/or dumplings of all sorts. 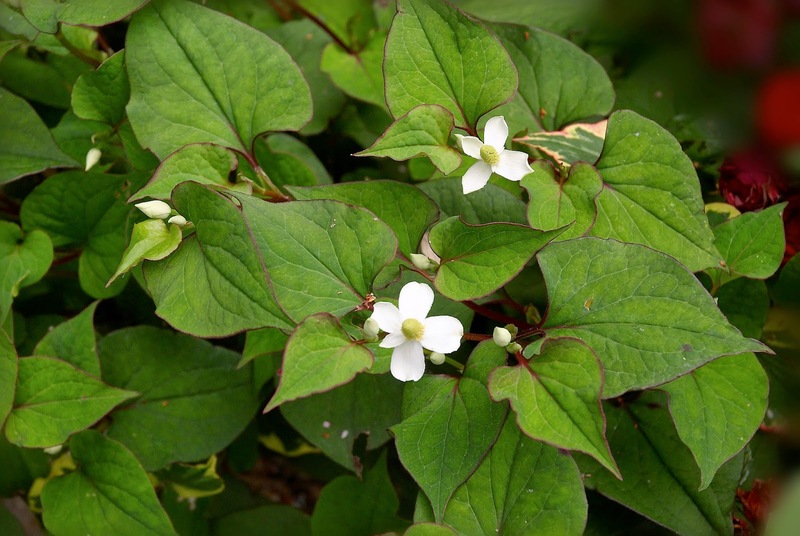 This fragrant herb is delicious when stir fried with clams and black bean sauce, my dad's specialty. Easy to care for and easy to grow. 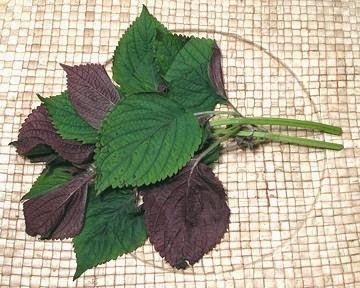 Another delicious herb used in pho and noodle bowls. It is a slow growing, very tender annual and must be kept away from frost. Beware the spiky seed heads when they flower. Eat only the leaves and slice them into thin ribbons. This adorable plant is a garden thug, grow in containers to keep it under control. Used in many, many dishes, can be eaten raw or cooked. My mom uses this in summer rolls. To see a seed staring 101 blog post, click here. This year I have decided to focus on growing my greens. I recently came across a couple articles that have dethroned my precious kale as the most nutritious green out there. I am determined to try to grow more variety for me and my family. The most difficult, super nutritious green to grow seems to be watercress. I adore the flavor raw and in soups. They do best in cool running water with part shade, I wonder if my sister is still holding on to that baby pool I loaned her several years ago?